Teen fashion is pretty different from adult fashion. 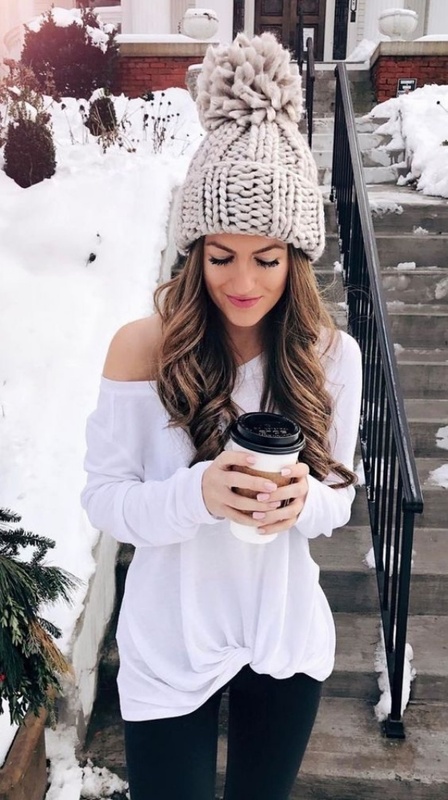 Neither teenagers look good when they try out extremely mature-looking outfits, nor adults make a great impression by slipping into clothes meant for teenagers. So, there is a line between the fashion worlds of both of these categories of women, even if the line is not obviously visible. And that is why adopting relevant fashion is of high importance. Layering is always in. And it’s something teens are head over heels in love with. For a perfect teen look, you can go for colourful layering. For instance, if you are wearing a blue tee, then you can add oomph to the look by throwing on a yellow jacket over the tee. Although there are many Important Fashion Tips For Teens, this one is probably the most agreeable one. Yes, when you are a teenager, you should wear short dresses, hot pants and other short outfits. Teenagers have the most toned legs. As you will age, your legs will begin to sag, and you will feel like hiding them instead of showing them off. So, wear short outfits to your heart’s content. Vibrant colors are a huge thumbs-up for you if you are a teen girl. Yes, we are talking about royal blue, bright yellow, red, orange and hot pink. If that needs too much courage on your part, then start slow. As you start experimenting, you will gain more confidence. 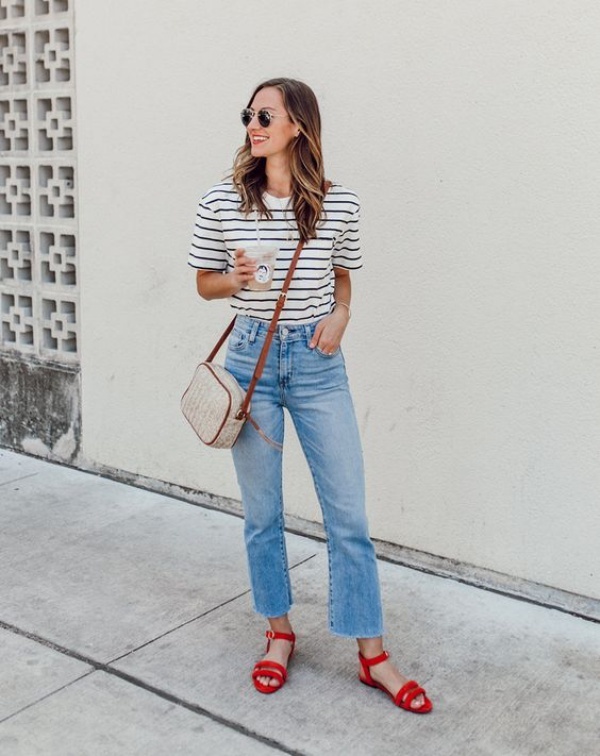 Every year thousands of designers are creating high-class street fashion outfit ideas for summer, Here have a look. 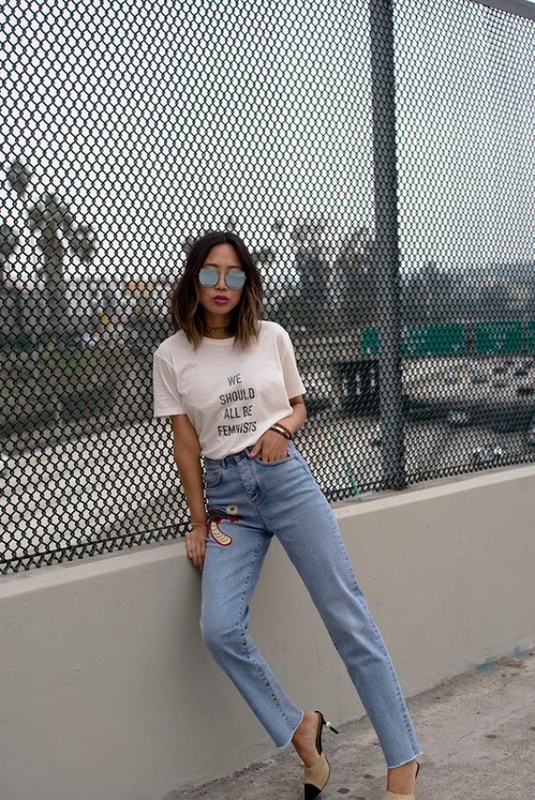 Go over the top with glasses and sunglasses. Don’t stick to boring frames. They are for your mother and grandmother. If you are a teenager, then let your teen spirit show through your grasses. Go for weird shapes and multicolored pieces, you will feel much more confident. When it comes to nail colours, choose pastels or bright colours for some fun. 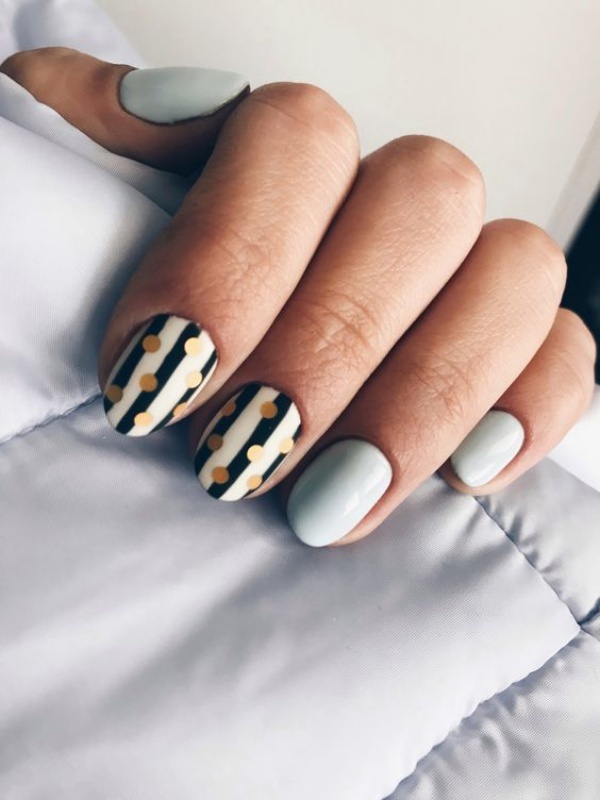 And don’t just go for solid designs, try experimenting with prints and other cute nail art options. 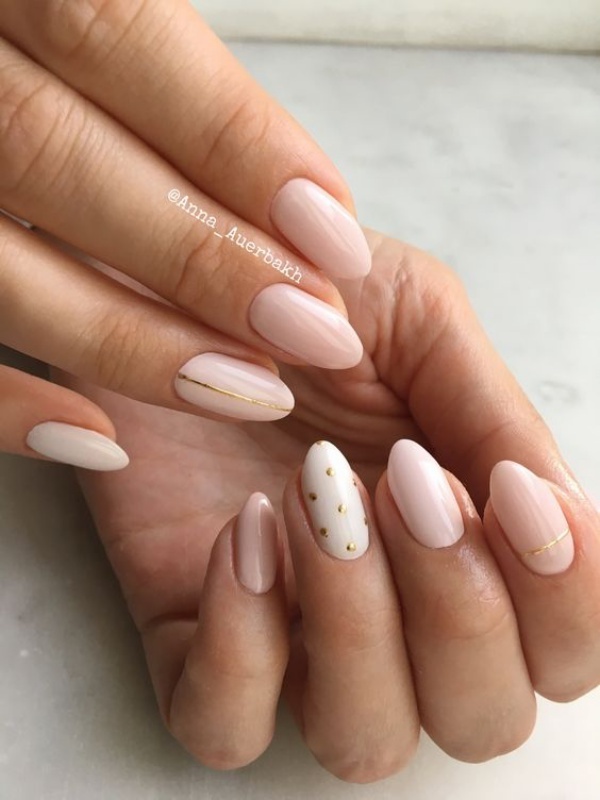 Don’t keep extremely long nails. That doesn’t really go with your teen personality. Have neatly trimmed nails in vibrant colours. Bracelets are the accessory for you. 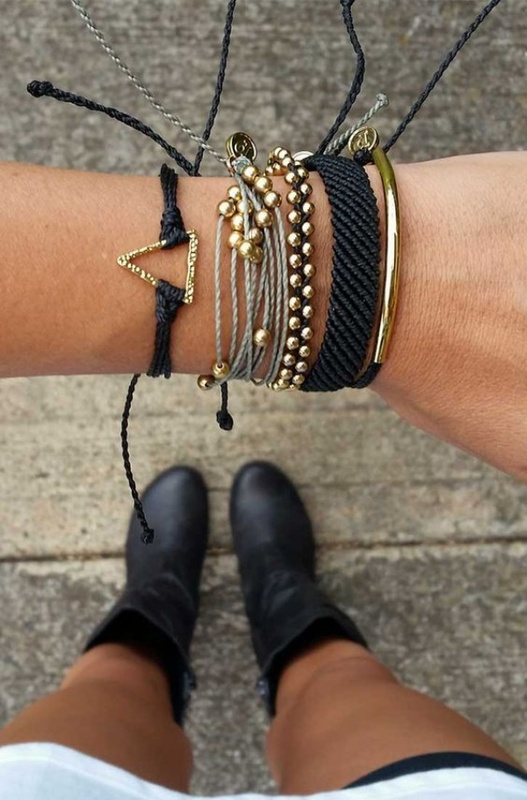 If you want to adorn yourself with accessories, try out bracelets. The market is flooded with options. So, you love dresses. Well, go for them. And don’t forget to complete the look with jackets. 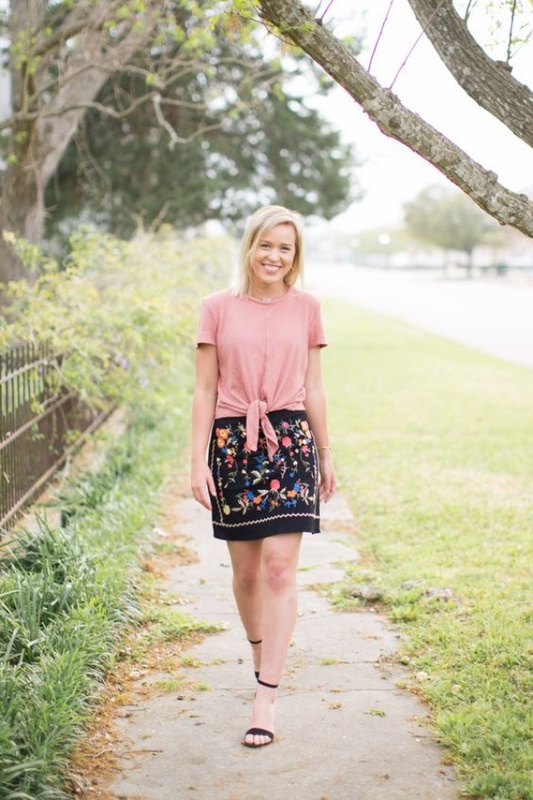 Teaming your dresses with jackets will offer a fun-filled look. Let prints dominate your wardrobe. 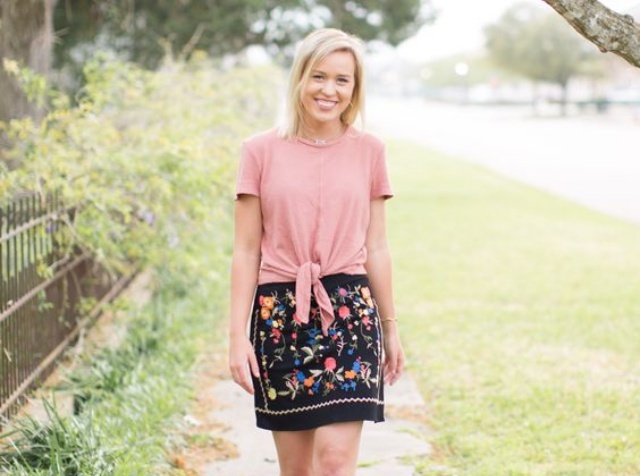 prints are for you girls! Starting from polka dots to fruity prints, sky is the limit for you. In the kitty of Important Fashion Tips For Teens, don’t forget to include your tresses. Try out quirky hairstyles. And go as experimental as you can. Your stylist knows better what hairstyle suits your face. So, consult! Also here are some cute easy hairstyles for curvy women proves a great help to you, if you’re skinny, slim and could not ponder over what type of look will suit you best. Headgears can pep up your look almost instantly. Whether it is a simple cap or a beanie, the world of head gears is for you. 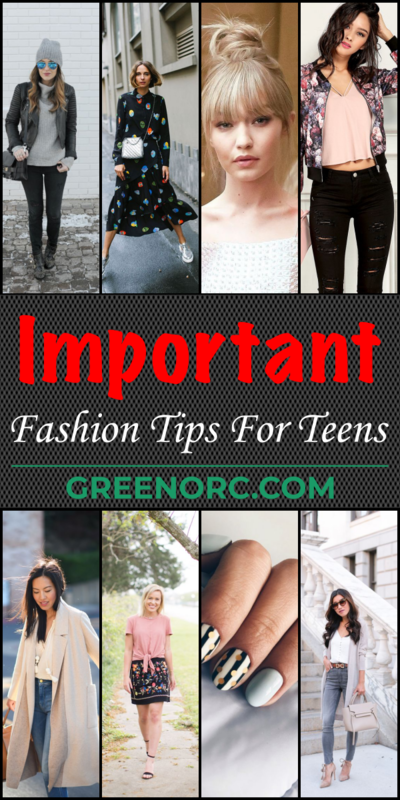 Aren’t these Important Fashion Tips For Teens amazing? Yes, they are! So, what makes you wait? Follow them and stand out in the crowded world of teen fashion!